Marjorie (Margie) Wertman was hired in October 1989, one month after the hospital opened. She is currently office manager, personnel director, along with accounts receivable, accounts payable, and payroll duties. 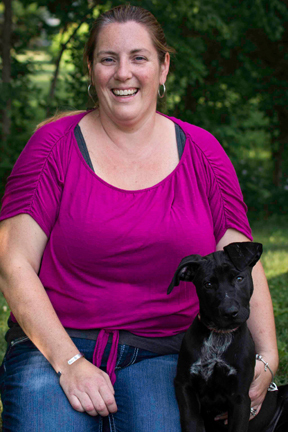 Margie says, "I believe each team member on staff, in their own unique way, is dedicated to giving 110% to helping people one animal at a time". On the flip side of work, Margie loves summer weekends of camping, and boating at Lake Raystown with her husband George, and their fur kid Luci. Margie is known to her Grandson's Mason and Grant as well as her Great Granddaughter Emma as Mimi, and she loves spending time with them. God has truly enriched my life with Blessings. joined our staff in June 2003. Lori lives on a family dairy farm in the Warriors Mark area, with her husband, Chris. They have three children: Kalen, Katie, and Konnor. They share their home (and barnyard) with four dogs (Tessa, Braxton, Titan, and Turk), two horses, some chickens, and a variety of other farm animals. 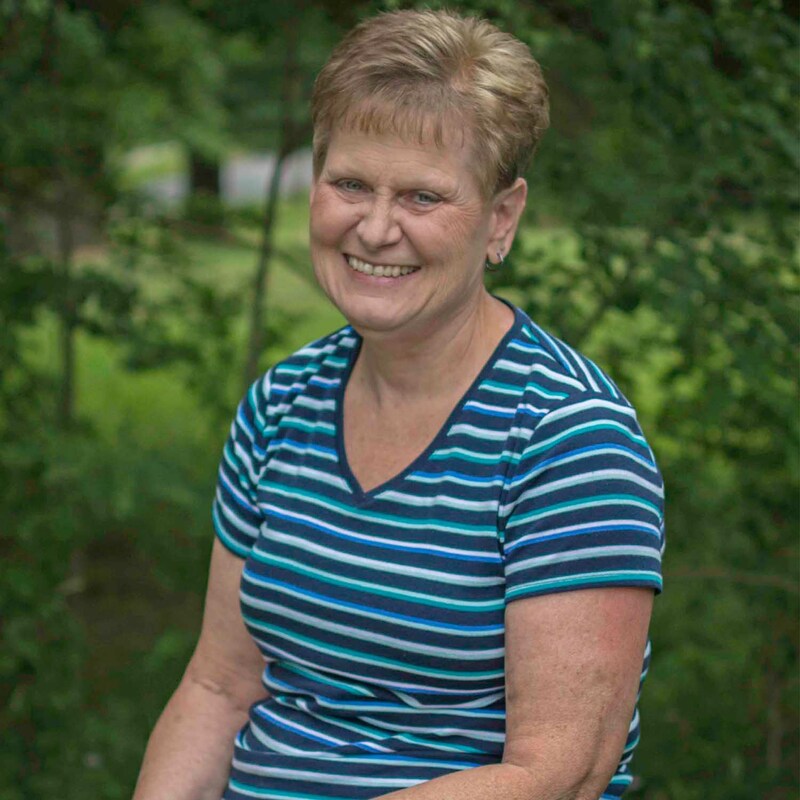 Lori enjoys reading, horseback riding, hunting, helping out on the family farm, and spending time with her family. 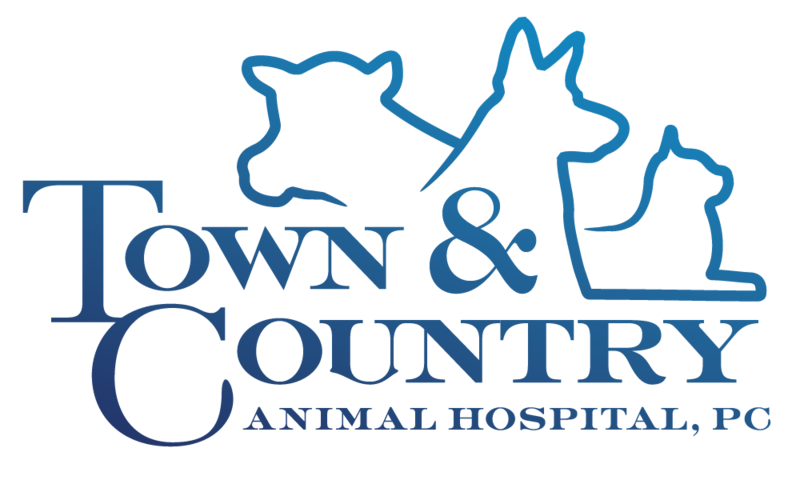 joined the Town & Country Animal Hospital team in 2013. She graduated from Juniata College with a BS degree in Ecological Studies with a minor in Education. 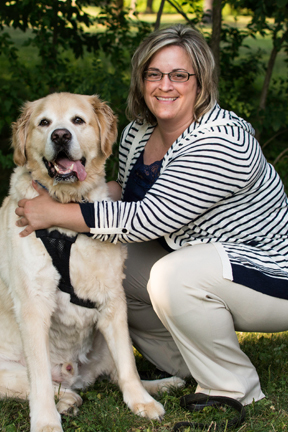 Amy enjoys being outdoors, horseback riding, spending time with her family, friends, and her furry children, Gracie and Ruger. started working at Town and Country Animal Hospital in May of 2008. Paula and her husband Travis, have three children, Maci, Kaleigh, and Trey. They also have one dog (Digger) and one cat (Tink). 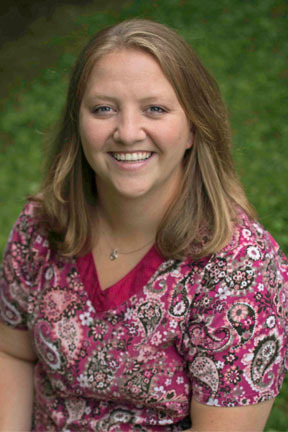 Paula loves camping, watching her children play sports, and spending time with her family and friends. 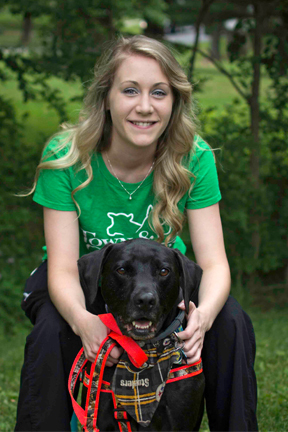 Katelyn grew up in Roaring Spring, PA. She joined the Town & Country Animal Hospital team in March 2016. As a team member, Katelyn works as a technician. She is a graduate of The Pennsylvania State University with a Bachelors Degree in Communications. 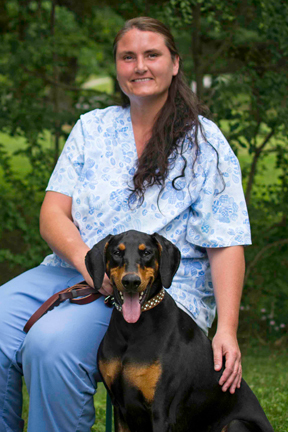 She has also graduated from Animal Behavior College as a Certified Veterinary Assistant. 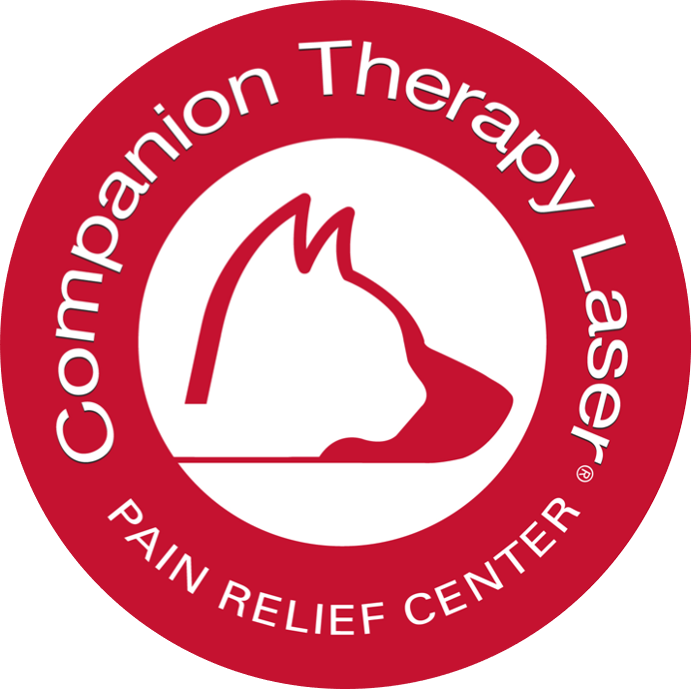 Katelyn greatly enjoys working with animals and helping to improve the overall well being of pets that are seen daily in the clinic. She has two wonderful dogs named Bryandt and Flaco. 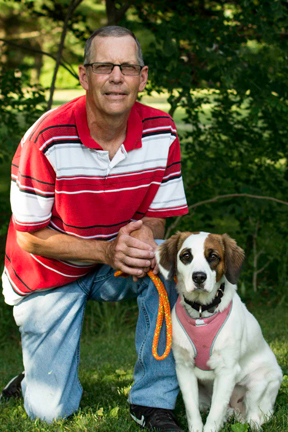 Judy was born and raised on a dairy farm in Sinking Valley. 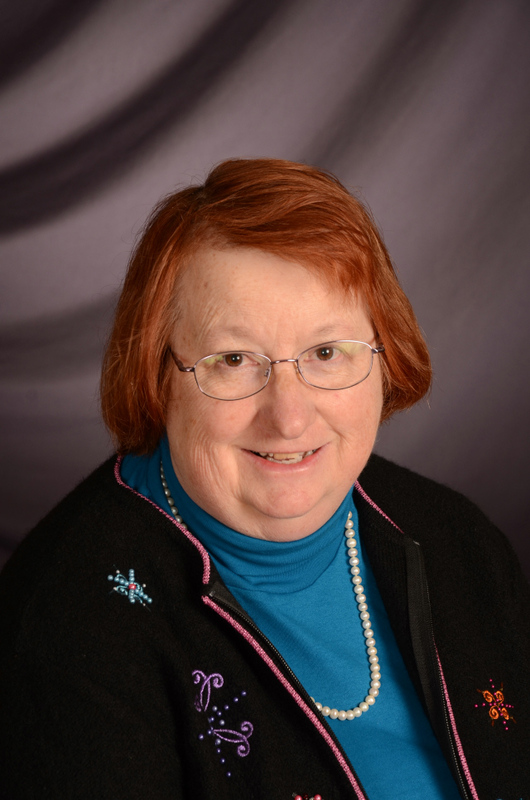 She was involved in 4 -H and became a 4-H Leader for over 30 years. Also, Judy was a Professional Photographer for Agri-Graphics for 18 years (Agri-Graphics is the largest cattle photography company in the world). 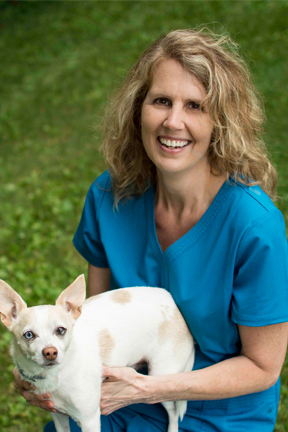 Currently, she is a nurse at the Presbyterian Village of Hollidaysburg, and enjoys her part-time job as a kennel attendant. Judy is married to William Black, and they continue to reside in Sinking Valley.